Take that money you were about to drop at big chain stores across the city and invest in the people, the stories, the dreams. Surround yourself with meaning - goods that have been crafted with intention and love. Support the makers this holiday season. I'm pledging to shop small this year. I'll be honest, I've fallen victim to careless spending around the holidays for too many years, but I'm looking forward to spending consciously this year. Take some time to discover small businesses and brands you connect with, ask questions, let them know what you're looking for, allow them space to use their expertise. To kickstart your journey to supporting small this season, I've put together a 3-part guide to shopping handmade. Eclectic home decor, handmade goods & edible gifts like honey & preserves in a bright, spare shop. Scout is an independent gift shop with a focus on handmade, Canadian and independent artisans. Souvenir carries a constantly changing range of products that includes ceramics, home goods, jewellery, accessories, leather goods, textiles, perfumes, candles, skin + body care, stationery, art, books as well as a rotating roster of vintage home goods, rugs and furniture items + travel finds. A garden boutique in Toronto's Junction Triangle neigbourhood catering to urban green thumbs! Specializing in landscaping services & artisan treasures. 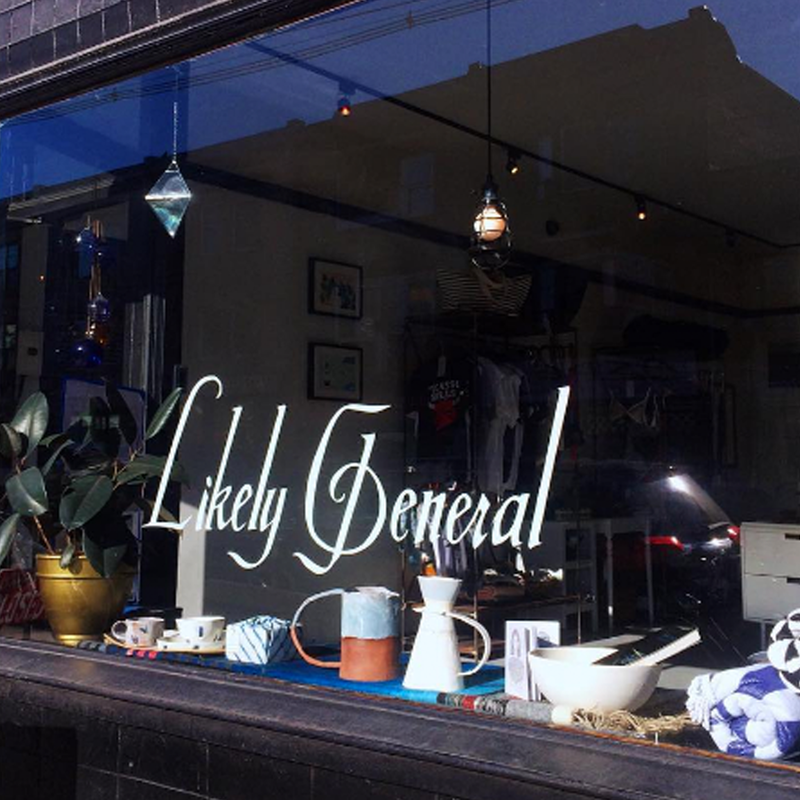 Easy Tiger Goods is a lifestyle concept store specializing in carefully designed and well-made products including home décor items, paper goods, leather goods, womenswear, unisex accessories, jewelry and gifts. At BRIKA, we connect highly talented artisans with creative and conscientious consumers through the best in modern craft. Dedicated to finding the best in indie contemporary craft, Kid Icarus takes pride in representing locally made items with the highest quality standards. Labour of Love is a boutique located in the heart of Toronto’s historic Cabbagetown neighbourhood. We pride ourselves on being a one-stop shop that can cater to every personality, age group and budget – we love to make each and every customer feel special. 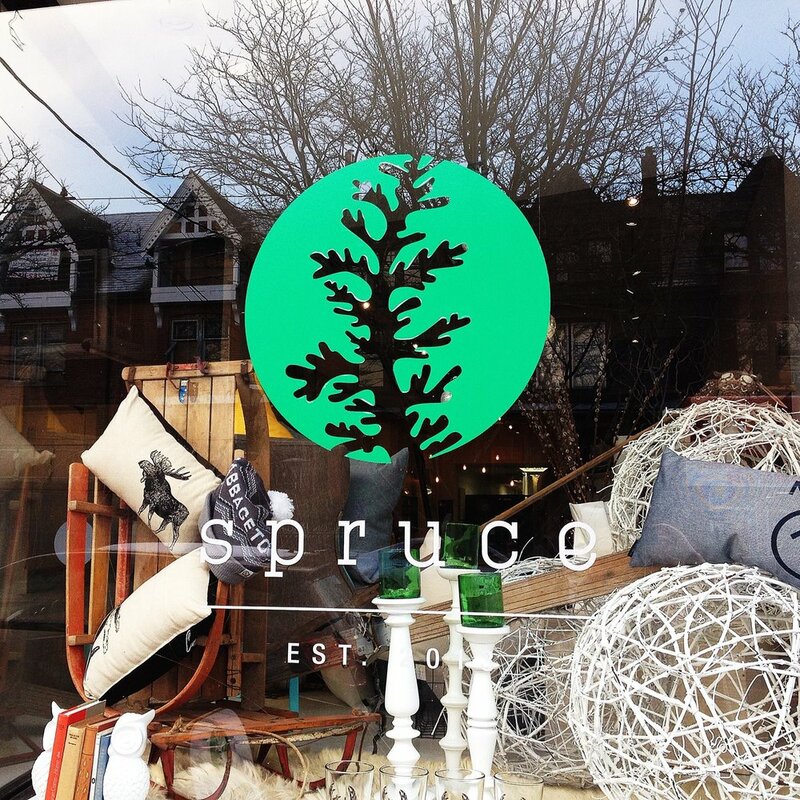 Spruce is a decor & lifestyle shop located in the heart of Cabbagetown. RAWspace features the work of 40+ selected talented Canadian designers in many different industries. ROWAN offers a curated selection of organic skincare and folk remedies, alongside bohemian inspired vintage decor, crystals, incense and burnables, local ferments, raw honey, and natural fibers.